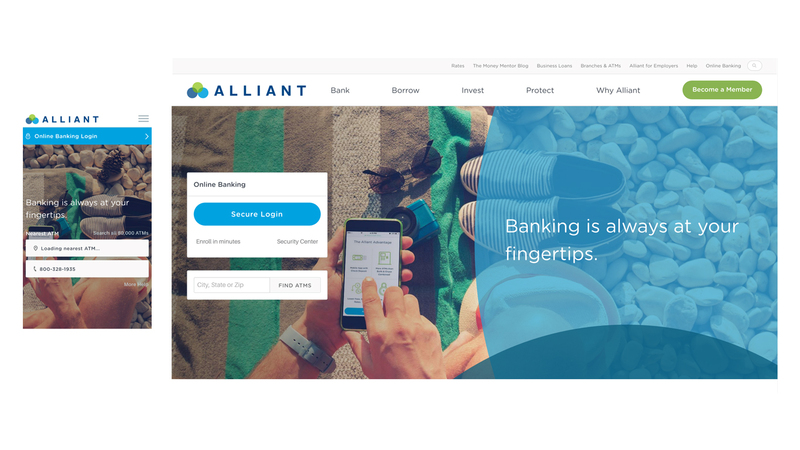 I worked with Wojo Design in their redesign of Alliant Credit Union's website. I was brought on as a contractor to help with the Front End Development, primarily making templates in Expression Engine. We used SASS (specifically SCSS) as the CSS pre-processor. Susy is used for grid layout. We used Git with Gitlab for our version control. And Gulp for build process.